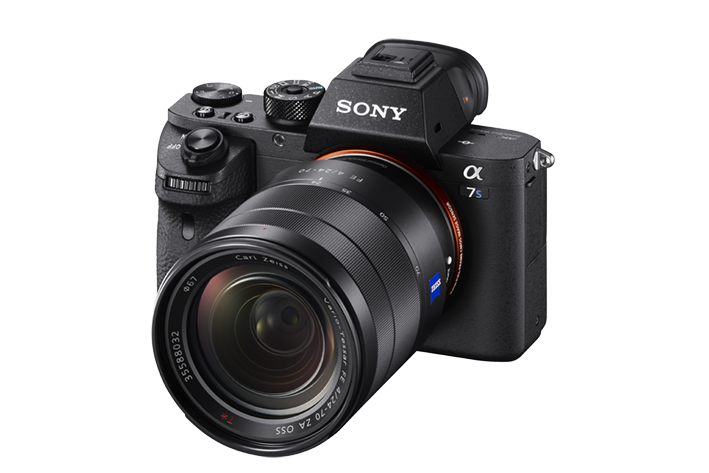 Sony has just officially announced Sony a7S II full frame mirrorless camera. 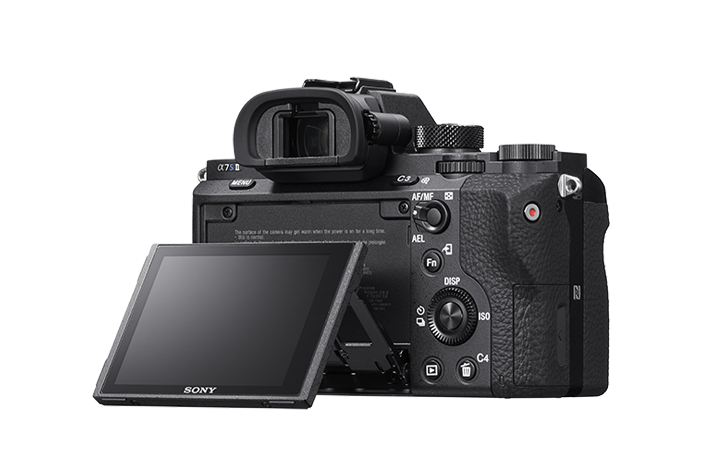 This new camera has brilliant features: extra sensitivity, wide dynamic range, accurate focusing, and unshakable stability to shoot with solid assurance. AE bracketing Bracket: Single/Bracket: Cont., 3/5/9 frames selectable. With 3 or 5 frames, in 1/3, 1/2, 2/3, 1.0, 2.0 or 3.0 EV increments, with 9 frames, in 1/3, 1/2, 2/3 or 1.0 EV increments. AE lock Available with AE lock button. Locked when shutter button is pressed halfway. Can be disabled from the Menu. Flash sync. speed 1/250 sec. 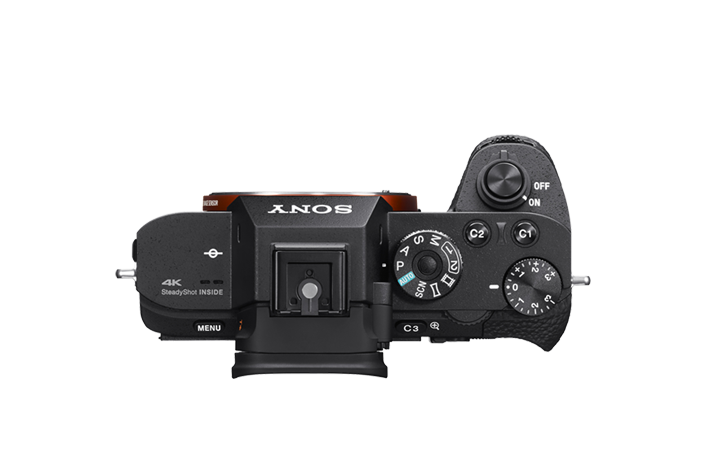 External flash Sony α System Flash compatible with Multi Interface Shoe. Attach the shoe adaptor for flash compatible with Auto-lock Accessory Shoe. 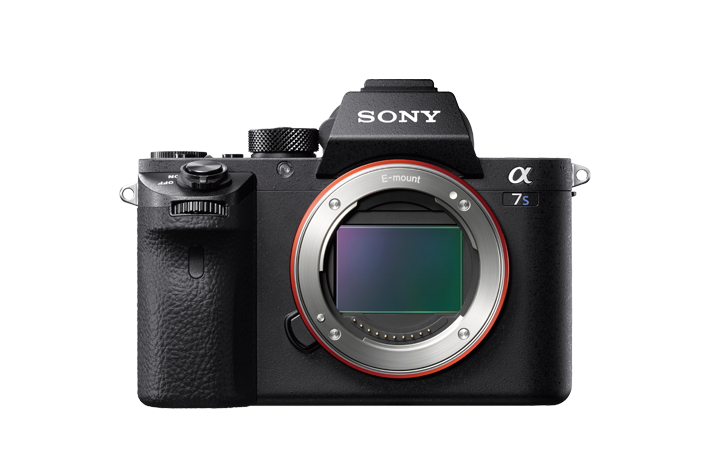 This entry was posted in Sony camera and tagged Sony a7s II, Sony camera rumors on September 11, 2015 by admin.